The research group of Professor Jianing Li in the Department of Chemistry at UVM is looking for a postdoctoral researcher with a Ph.D. degree in Computational Chemistry, Biochemistry, Biophysics, or related fields, and a strong background in modeling biological or organic material systems with programming experience in Fortran/C/Python/Perl. Expertise in forcefields and energy models will be a plus. She or he will be working on research projects to develop multiscale methodology, in collaborations with scientists in the Department of Chemistry, the Materials Science Program, and the Vermont Advanced Computing Core (VACC). Qualified applicants should send a CV with a publication list as well as the names and contact information of three references to jianing.li at uvm dot edu. Applications will be considered until the position is filled. More information about the Li group and the Department of Chemistry can be found at www.uvm.edu/~jli27 and www.uvm.edu/~chem/. At the University of Vermont, we think big and inspire others to do the same. Our academic program combines faculty-student relationships most commonly found in a small liberal arts college with the resources of a major research institution. The university is home to 9,970 undergraduates, 1,317 graduate students, 454 medical students and 1,364 full- and part-time faculty. 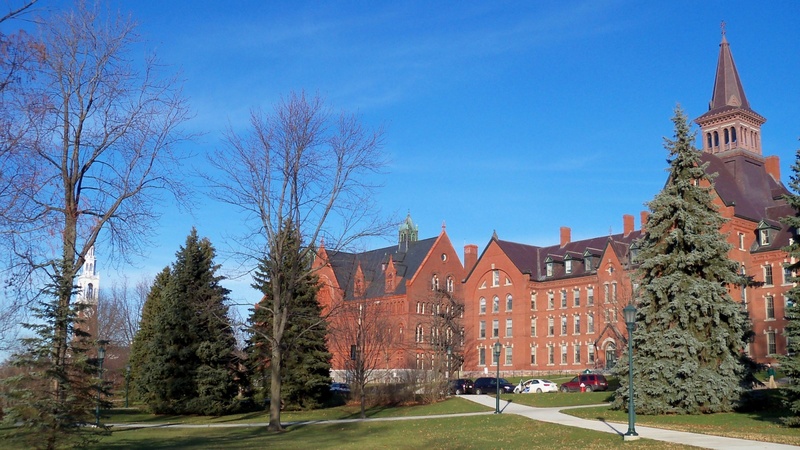 Located in Burlington, Vermont (America's #1 College Town -- Travel + Leisure), UVM's setting on the shores of Lake Champlain, between the Adirondack and the Green mountain ranges, gives a mountaintop perspective of all that's possible -- and offers the tools you will need to get there. Burlington is considered “the nation's smallest big city”. Students and scholars often say that when it comes to Burlington, it was love at first sight. Burlington is one of America's most beautiful and liveliest small cities, and it charms with its proximity to Vermont's idyllic countryside. Burlington and the nearby area are great for sports like skiing, hiking, biking, and kayaking.